Home Food Remixed Versions Of Indian Food ! Remixed Versions Of Indian Food ! The results are like the remakes of old Hindi songs, some love them, but others prefer the original! 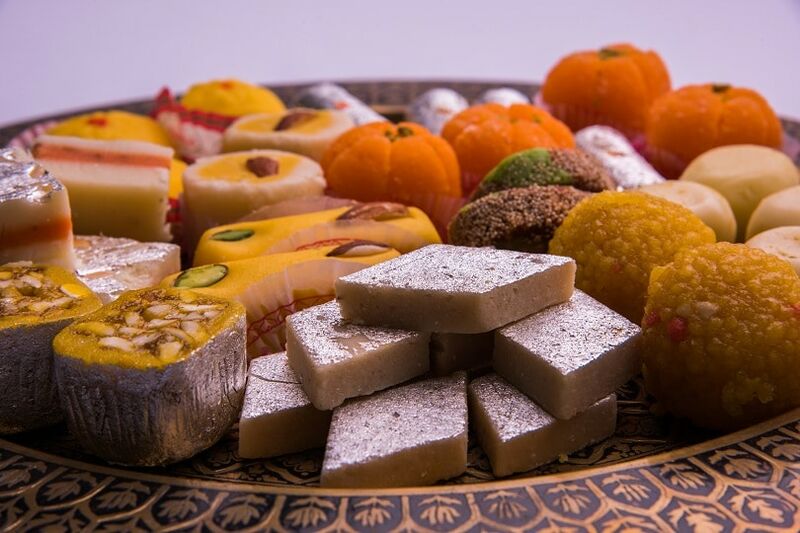 Indian sweets or mithai are among the most loved dishes across the globe. India has a huge variety of sweets, ranging from ghewar to payasam to rasgulla and dal ka halwa. The range of flavours in these dishes is also very unique. These flavours suit the palate of Indians. Now, in this era of fusion, even our Indian mithai is being fused with many international dishes. 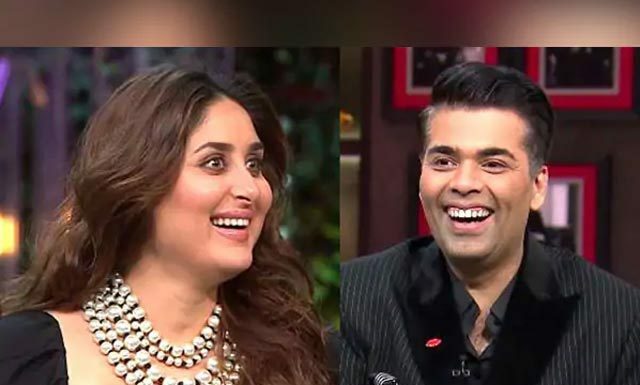 The results are like the remakes of old Hindi songs, some love them, but others prefer the original. Nevertheless, lets see some interesting Indian fusion sweets! Paan Ice Cream: A Powerhouse Of Flavours! A lil bit of crunch, sweetness, creaminess and sourness, the paan ice cream has it all! I must say, paan has become my favourite ice cream flavor. The creaminess of the ice cream goes so well with the distinct flavor of paan. The little bouts of gulkand and saunf just add that extra oomph to the ice cream and make it stand out from the other monotonous chocolate and strawberry flavours. The peppery taste of the paan ka patta, caramel-like flavor of the gulkand, crunch from the saunf, and chewiness from the dates, all just take this ice cream to another level. It is perhaps the most widely available fusion dessert currently. Try out one today if you haven’t! Motichoor Cheesecake: Boondi, Sugar And Cream, What More Does One Want? 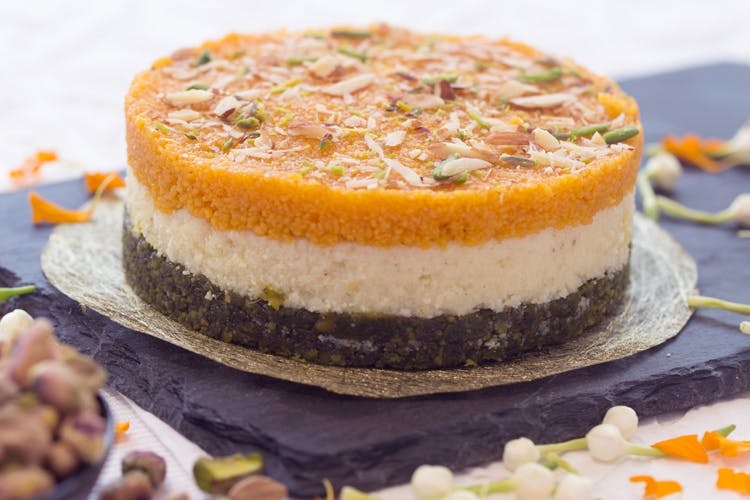 Motichoor cheesecake is a perfect combination for cheesecake and laddoo lovers! Who doesn’t like motichoor ke laddoo? Soaked beads of boondi with loads of ghee,bound with a sticky chaasni (sugar syrup) into laddoos, motichoor laddoos are tempting! Turned into a cheesecake, this dessert has a crust of any local biscuit, Parle-G being the hot favourite, along with the creamy cheesecake mixture and finally the crumbed laddoo. It is a delectable preparation, and a perfect fusion of a classic European dish and a much-loved Indian mithai. Gulkand Cupcake: The Saccharine Gulkand With An Airy Sponge! Gulkand cupcake is truly a treat for sweet lovers! The sweet preserve of our favourite, fragrant gulaab(rose), Gulkand cupcake is a treat for ones with a sweet tooth. A vanilla, cardamom, or saffron cupcake is used. The cupcake icing has rose water or gulkand, which is garnished with rose petals. This is a great twist on the favorite cupcake. It is an overall sweet dessert. So it’s a great for all those with a sweet tooth! Rice Kheer Sushi: Sushi Lovers, Watch Out For This One! The new sushi in town, with a pinch of cardamom, saffron and a chocolate coating. This is one of the wackier fusion dishes. This dish is also called ‘kheer japani’. Don’t worry, it doesn’t come with seaweed or raw fish! Instead of the traditional nori sheet, this sushi is rolled in chocolate. Rice kheer is cooked in the usual way, and then flavor of cardamom, saffron or rose is added. Then these are put in aluminum foil and rolled in a cylindrical shape. These rolls of kheer are frozen and then coated in chocolate. Then they are cut into small sizes and served. This is a perfect mixture of sushi and kheer, and a great take on the sweet sushi. Sushi lovers, ready to give this one a try? Masala Chai Semifreddo: Who Doesn’t Love Chai And Ice Cream? Almost every Indian has a weakness for chai. The versatility of chai makes it a great ingredient for desserts. Masala chai is gaining momentum in the food industry and is being used not only in desserts like bonbons, macaroons and semifreddos, but also in savoury dishes for sauces and dips. The masala chai semifreddo does justice to the most loved beverage of India. It has a perfect balance of the strong chai flavor and the creamy semifreddo, which is an ice cream with an unfrozen element, and which is not churned. The creaminess of the semifreddo balances the strong and soothing chai flavor. Try out these new and innovative dishes today! Lets see whether you like the original or the reinvention! Beer Drives Creativity: Myth or Fact?